Did you make a resolution this new year? Some popular resolutions are to be more organized, more social, more educated, more relaxed and more confident. Did you know being organized helps in promoting better health and achievement of goals? In order to be a coin collector you must be organized. Keeping your collection organized separates a collector from an accumulator. By being organized you will be able to be more focused on your collection. An organized collection also leads to a more enjoyable hobby as the collector is not stressed by not knowing what they have collected. Did you know being more social may help you live longer? Being social may help lower the risk of high blood pressure, depression and boost your brain power. 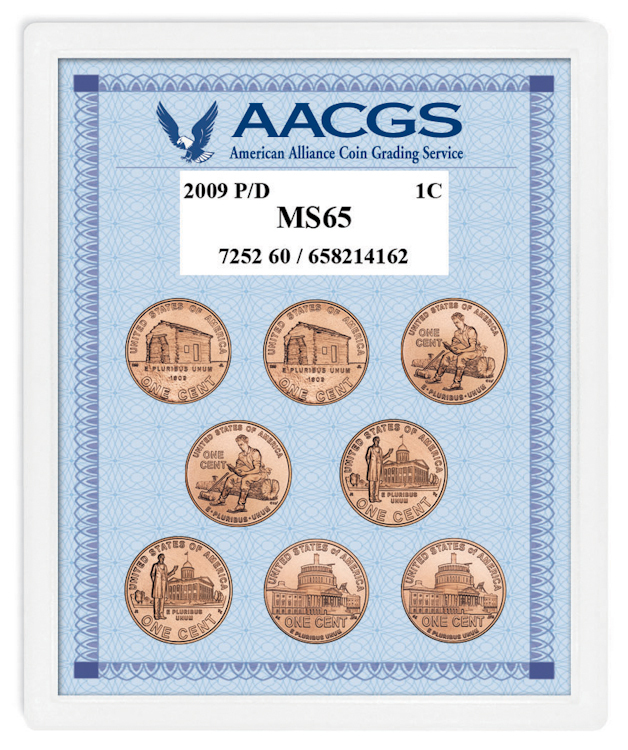 As a coin collector you will have the ability to be more social by gathering with other collectors to discuss, trade or add pieces to your collection. 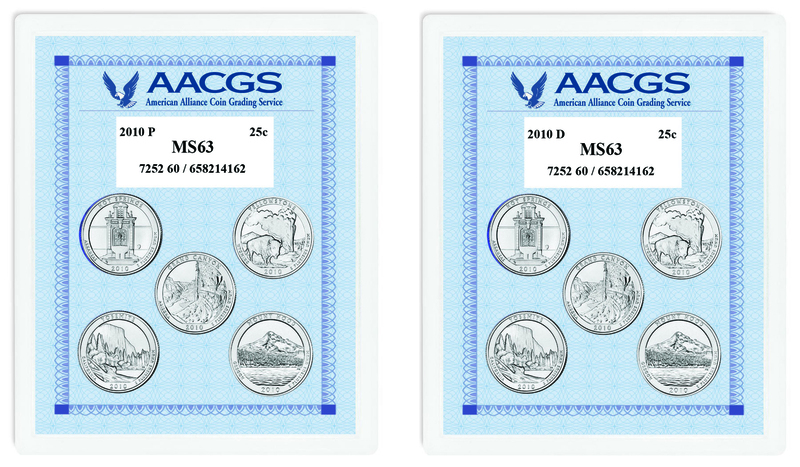 Did you know collecting coins may lend to an increased education for all ages? Coins teach us many things such as history, geography and math. Collecting in general helps one gather information and develop an expertise in that area. As a child coins prove to be valuable in the teaching of adding, subtracting, multiplying, dividing, and eventually using fractions, decimals and percentages. 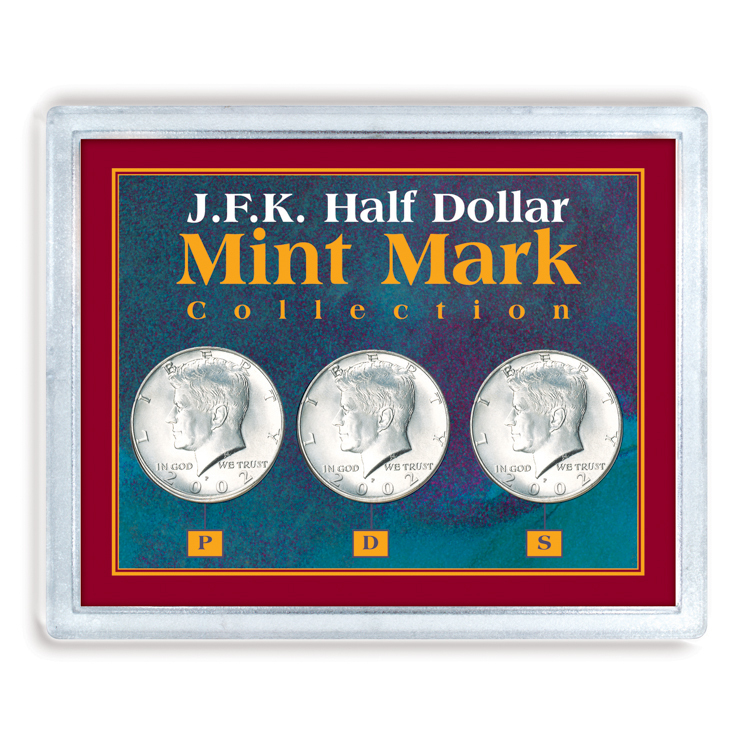 Coins lend to a better understanding of history through their significance of people and events. Take for example the U.S. Lincoln Cent, it was minted to honor the 100th birthday of President Abraham Lincoln. As a coin collector you would learn the Lincoln penny was first minted in 1909 which would in turn identify Lincoln’s birth year as 1809. Coins also teach geography as you learn where the coin was minted or understand the image on the coin. Did you know coin collecting may add in relaxation and confidence just by accomplishing organizational, social and educational skills? An organized, social and educated person is more likely a confident and relaxed person. Coin collecting may reduce stress and provide an excitement during the quest of finding a new piece. Become a coin collector whether to be more organized, more social, more educated or more confident and relaxed and become a new you. This entry was posted in Uncategorized and tagged 1909 Penny, Abraham Lincoln, american coin treasures, coincollections, Coins, coinsets. Bookmark the permalink.